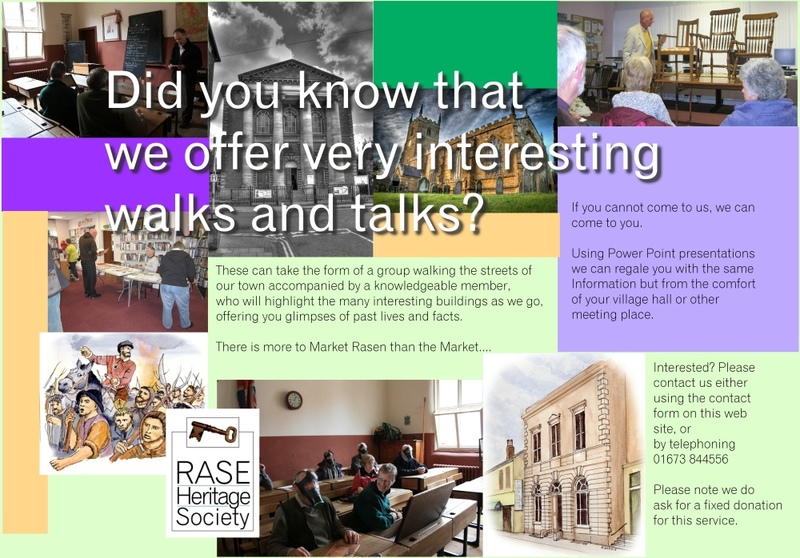 When people think of the history of Market Rasen, the focus tends to be on what is considered to be the main area of the town around the market place. But the eastern side of the town has a lot of history to discover. One area of interest is Chapman Street. As well as housing a long-gone slaughter house – although still within living memory of many – the street was also home to the Vagrants Ward. Back in 1777, a parliamentary report recorded a parish workhouse in operation at Market Rasen for 17 inmates – probably in the area of John Street. The Poor Law Act of 1782 – often referred to as Gilbert’s Act after its founder Thomas Gilbert – came into being “for the better relief and employment of the poor”, outlining a basic level of accommodation – “not too comfortable to make them move on” and “in return for work of some kind”. In 1837, new regulations required food and a night shelter for any destitute person in sudden or urgent necessity – these became known as tramp or vagrant wards. It is thought work began on building this vagrant ward in 1881 in Chapman Street, and named after Christopher Chapman who owned the land. Hopefuls would arrive in the afternoon – if they left it too late, there would be no spaces available – and were required to strip and wash, in water used by previous arrivees – another inducement to be early in the queue. They were then given a nightshirt and blanket and locked in at 7pm until 6am – no alcohol, tobacco or money were allowed. There were male and female wards. In the morning, their clothes were returned and they would be allocated jobs to ‘pay’ for their stay. The fields around the ward were used for this – cutting hay, clearing stones etc., and sometimes they worked for local farmers. In return for their work, they were given bread, or in latter years, tokens that had to be spent in certain local shops, and sent on their way. They were not allowed to claim again from that ward for many months, hence a circuit arose of vagrants tramping from ward to ward. The 1901 census for Market Rasen shows a 28 year old spinster called Fanny Drayton was the Matron of the Ward, with James Nelson, the superintendent and three male vagrants claiming relief that night. They came from Liverpool, Great Yarmouth and Wolverhampton. It is unclear when the vagrant ward changed to be an old peoples home, but it was probably after the formation of the NHS. 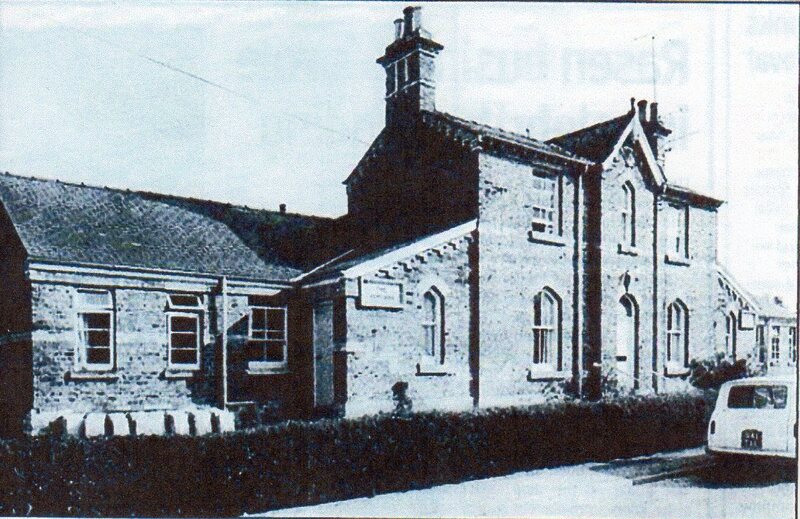 The Rasen Mail of 1950 reports extensions made to the building – named as the County Council Old Folks Home. This picture shows the home was named The Poplars at some point, but it is unclear when it was pulled down to make way for the current Poplars, now run by the St John Care Trust.